Going to Arizona on holiday in March or perhaps for summer school vacation to the Grand Canyon? 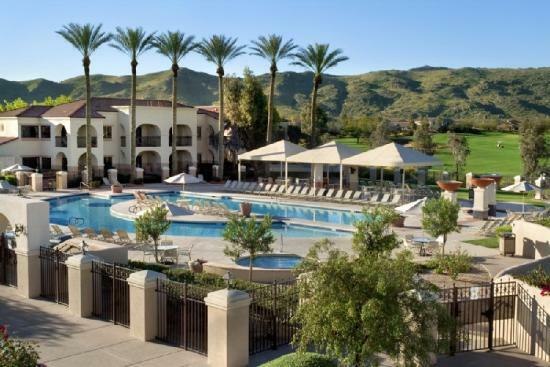 Arizona Spring Training Condo Vacation Rentals specializes in resort lodging condo vacation rental accommodations all over Arizona, with a focus on Phoenix and Scottsdale for the Arabian Horse Show and baseball spring training. Most of our condo vacation rentals are affiliated with Sheraton Starwood, Vacation Village, Wyndham, or Worldmark – all of them among the finest resorts. We make it easy and convenient to pay online for your condo vacation rental. With your PayPal account or most any credit or debit card, simply select your condo vacation rental, add the resort and week to your cart, and follow the instructions. It’s secure and fast. Arizona Spring Training Condo Vacation Rentals Accommodates Your Spring Training …and now, a savings-filled newsletter! Arizona Spring Training Condo Vacation Rentals publishes an occasional newsletter. In each newsletter, we’ll let you know about our new condo vacation rentals inventory. Also, we will offer you last minute deals and bonus offers not available to the general public. Sign up here — we promise not to fill your Inbox with jumping cholla, we won’t share your email address with any varmints, and you can unsubscribe with one click, at any time! Arizona Spring Training Condo Vacation Rentals has access to thousands of wonderful condo vacation rentals at hundreds of great resorts, and it’s our goal for you to be a happy (and repeat) customer.